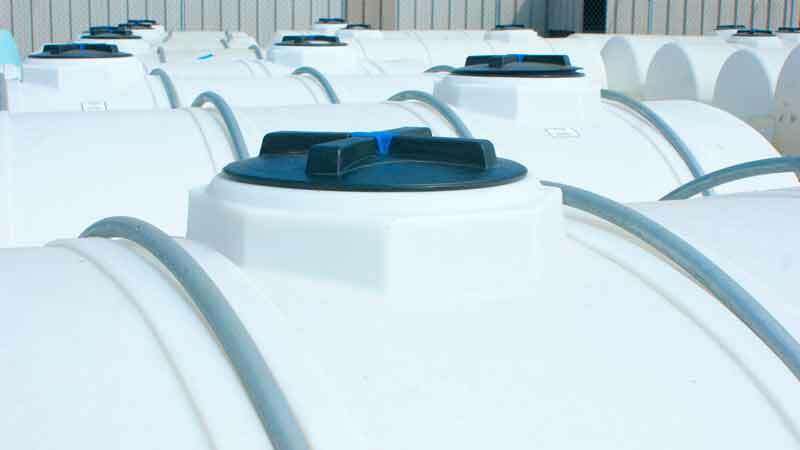 Norwesco's elliptical tank style is designed to provide the greatest capacity with the lowest center of gravity, making it the best design available for transporting larger volumes. 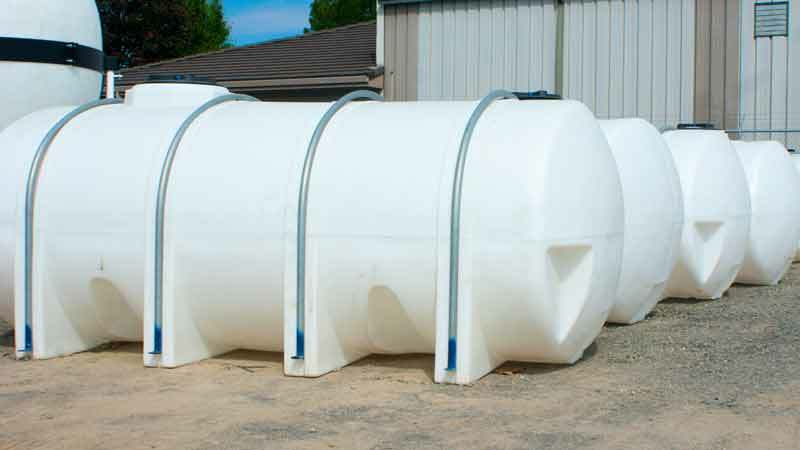 Elliptical tanks feature molded-in legs that act as "baffles" to reduce sloshing and provide increased stability during transport. All Norwesco elliptical leg tanks require full length bottom support as well as support bands. 70 gallon poly elliptical tank with a 12" lid, without fitting. 135 Gallon elliptical leg tank with a 2" fitting and an 8" lid. 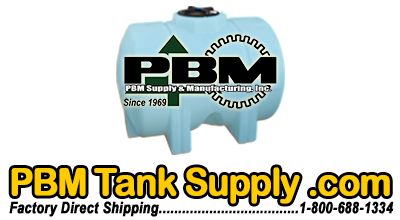 150 gallon yellow poly elliptical tank with (2) 1 1/4" poly fittings and a 16" lid. 150 gallon poly elliptical tank with (2) 1 1/4" poly fittings and a 16" lid. 200 gallon poly elliptical tank with (2) 1 1/4" poly fittings and a 8" lid. 235 Gallon poly elliptical leg tank with a 2" poly fitting and an 8" lid. 300 gallon poly elliptical tank with (2) 1 1/4" poly fittings and a 16" lid. 335 gallon poly elliptical leg tank with a 2" poly fitting and a 16" lid. 400 gallon poly elliptical tank with (2) 1 1/4" poly fittings and a 16" lid. 500 gallon poly elliptical tank with (2) 1 1/4" poly fittings and a 16" lid.